Today, Block.one is thrilled to unveil Elemental Battles, an exciting new toolkit that will inspire and on-board a new generation of blockchain developers by simplifying the learning curve for EOSIO beginners. 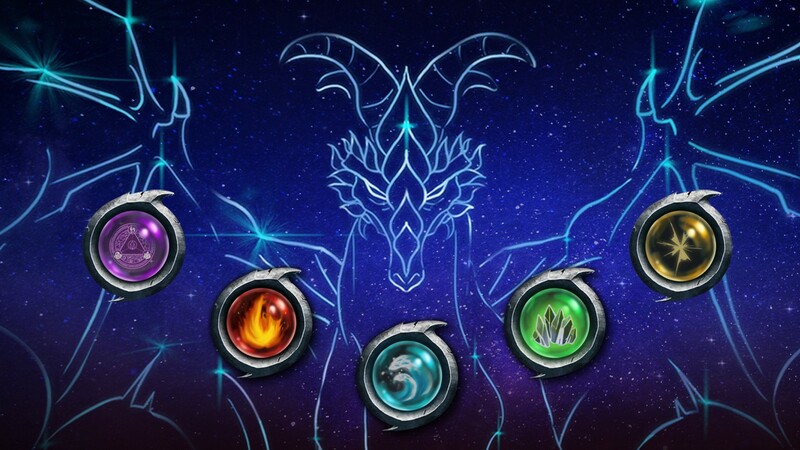 Elemental Battles is a free, eight-lesson online tutorial based around a demo of a game set in a fantasy world in which players harness the power of three ancient elements — Wood, Water and Fire — as they engage with the basic building blocks of the EOSIO codebase and learn how to create apps on the platform. The launch is part of Block.one’s ongoing drive to open EOSIO and blockchain up to the wider programming community and pave the way to mass adoption of the technology. It is also part of our ongoing engagement with existing EOSIO users around the accessibility of the software. In the Elemental Battles game, the aim with each move is to select a card that ‘beats’ the card selected by a computer-powered opponent. Each card corresponds to an element and has its own point value. Win or lose, players can then work through the tutorials to learn about an entirely new life force — blockchain — and about developing on EOSIO. 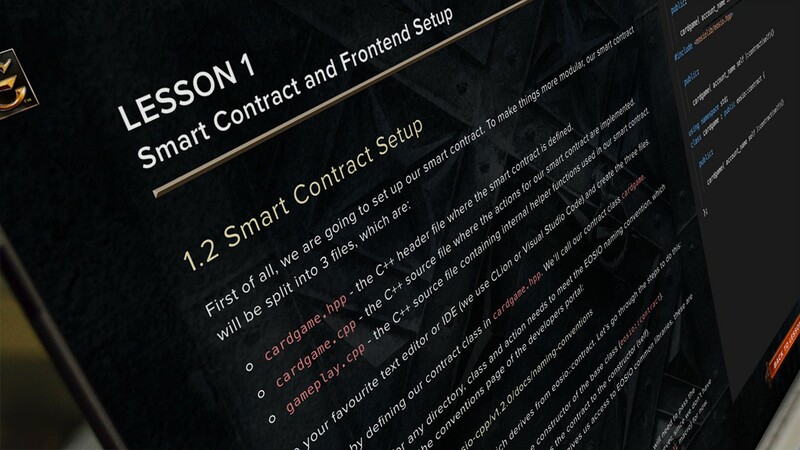 Topics include initial setup of a development environment, the basics of EOSIO smart contract development, writing simple AI code, game logic validation and pre-designed graphical assets needed for the game. Each lesson is presented in split-screen format, with instructions on the left and a coding window on the right. While players are using the game, it also creates a real-time record of the code used in each of the tutorials. Since the release of EOSIO in June, Block.one has turned its focus to driving mass adoption of blockchain technology. Having delivered for users in terms of transaction speeds, transparency and ease-of-use, we believe the platform is poised to scale blockchain to the next level. A key pillar in that mission is to simplify the developer experience and create toolkits to make blockchain development more familiar to programmers from other disciplines.